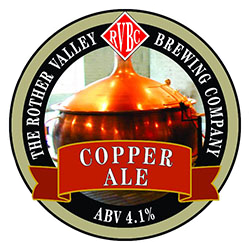 Rother Valley Brewing Company, Northiam, East Sussex. Home page. 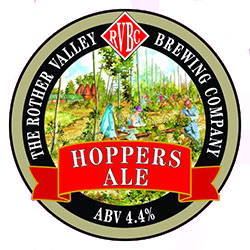 Rother Valley Brewing Company was established in Northiam in 1993 on a hop and dairy farm overlooking the River Rother that marks the boundary between Kent and East Sussex. 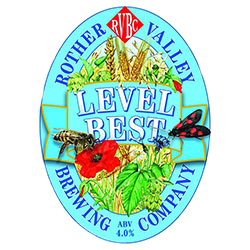 Cask and bottled beers are produced for distribution to many public houses, restaurants and shops in Kent and Sussex. 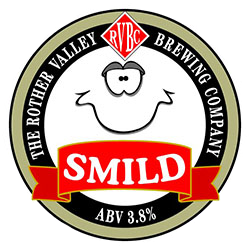 We also regularly exchange our beers with other small brewers allowing us to supply our customers with products from around the country and for our beers to reach a wider audience. 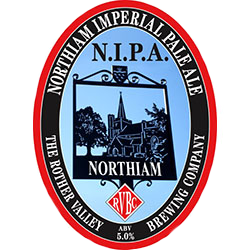 Recent exchanges have included North Yorkshire Brewing Company, Tring Brewery, Buntingford Brewery and Vale Brewery. Others are planned for 2015.